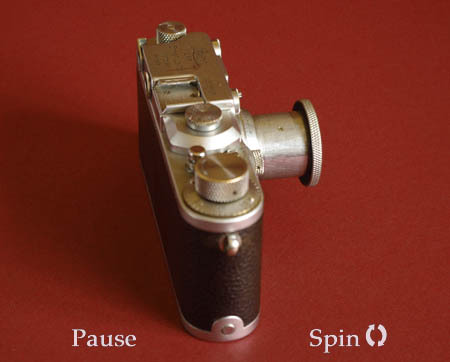 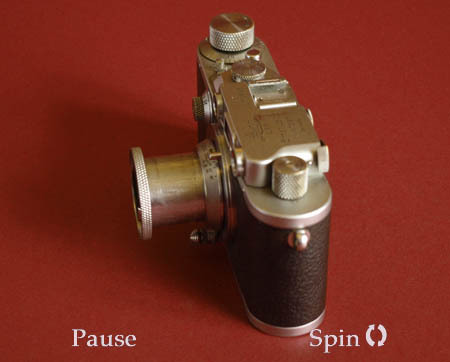 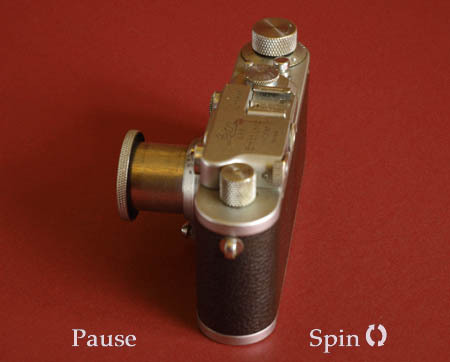 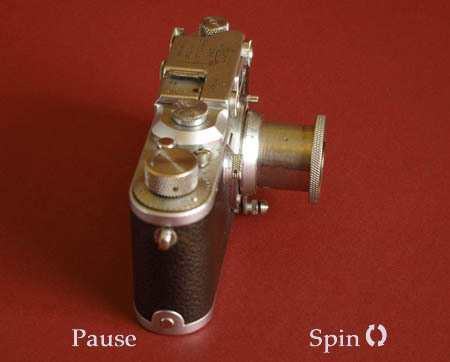 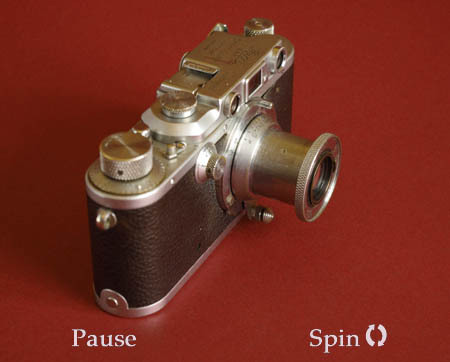 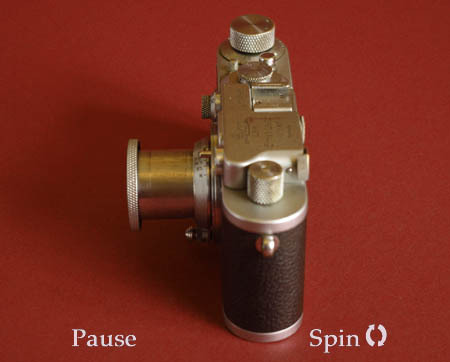 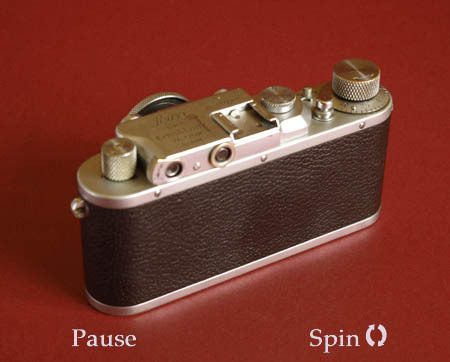 Leica IIIA, vintage camera - all round view at 10° intervals. 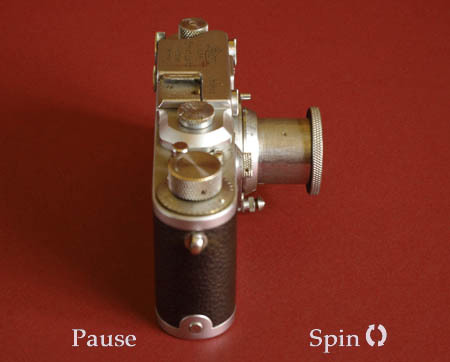 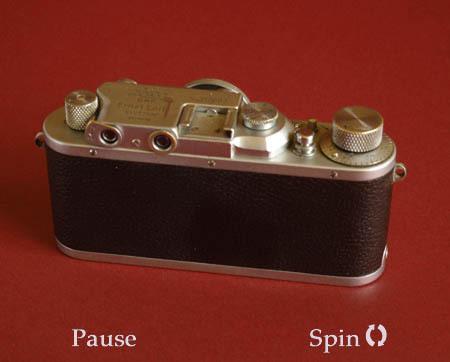 Although starting out life as a Leica Standard, this camera was rebuilt by Leitz as a Model IIIA and is identical to production examples except for it's original serial number being retained. 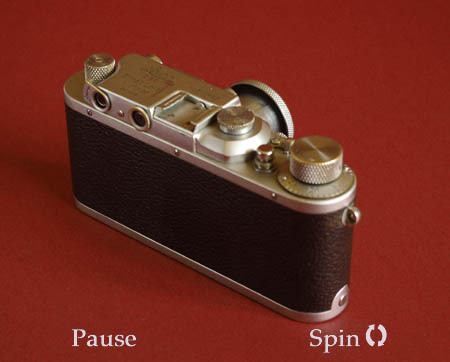 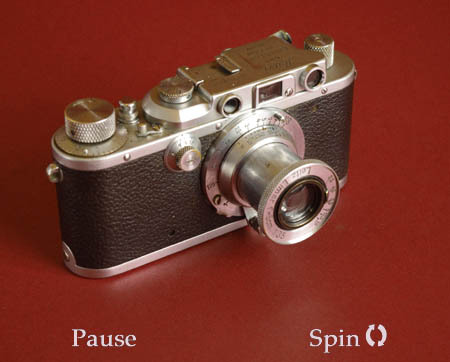 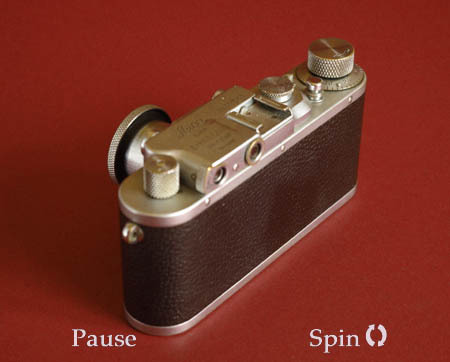 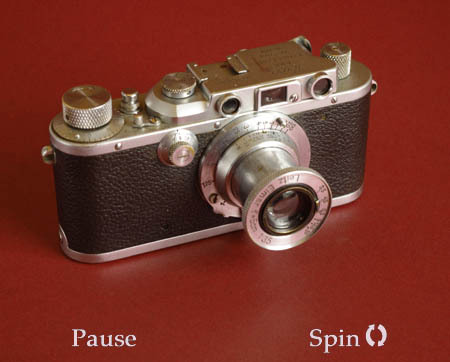 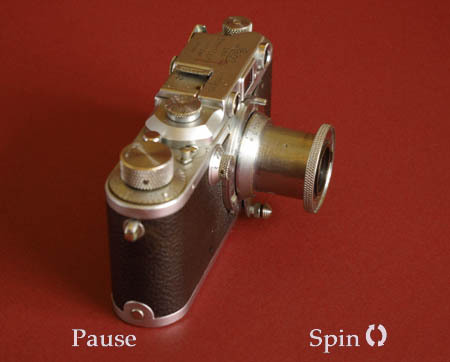 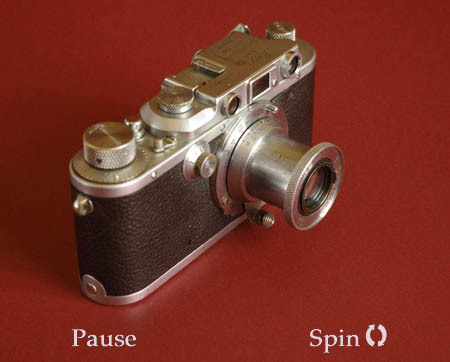 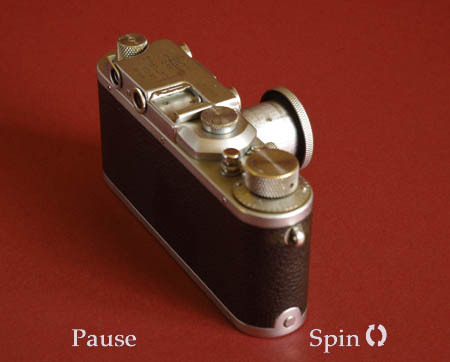 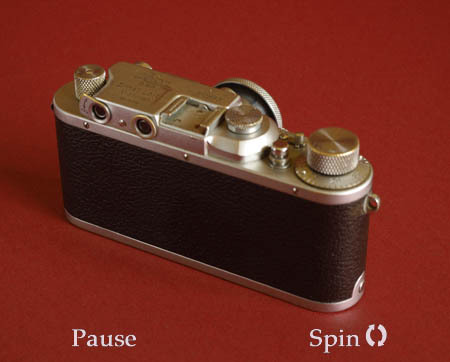 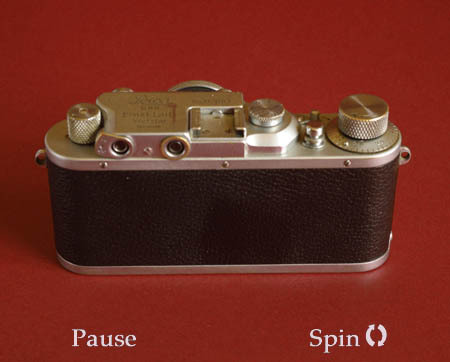 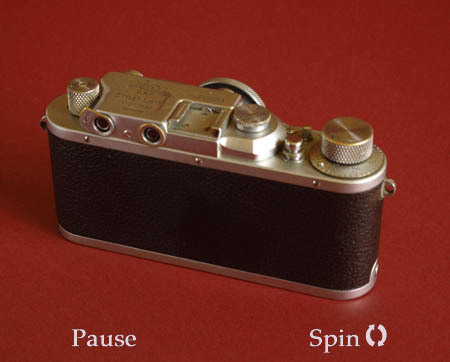 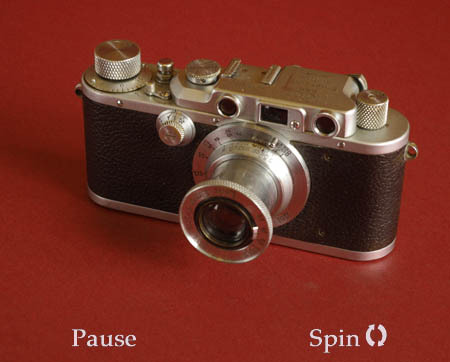 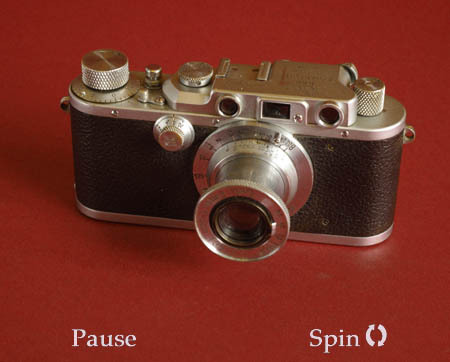 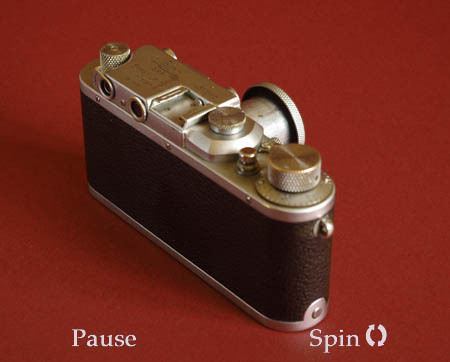 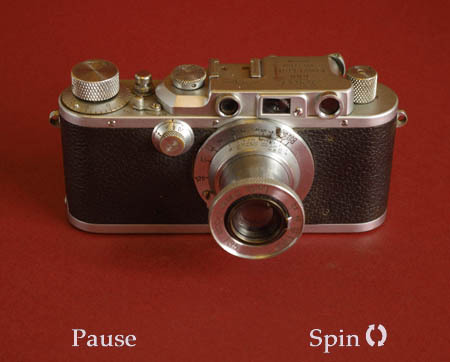 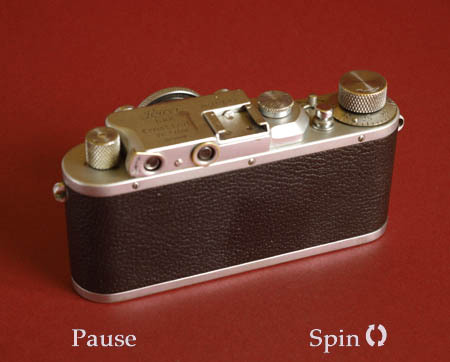 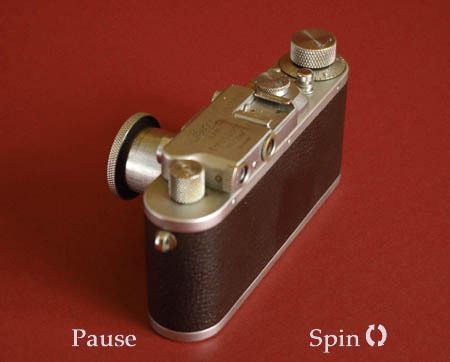 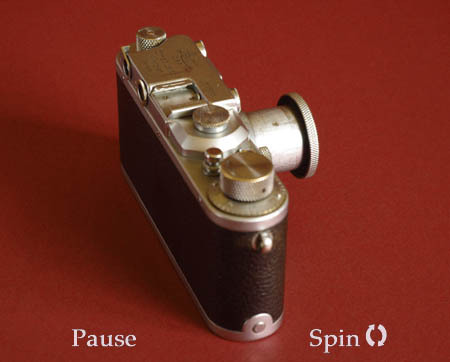 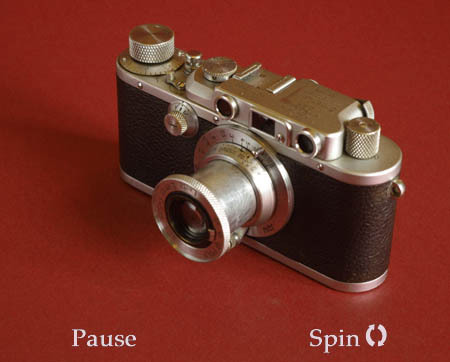 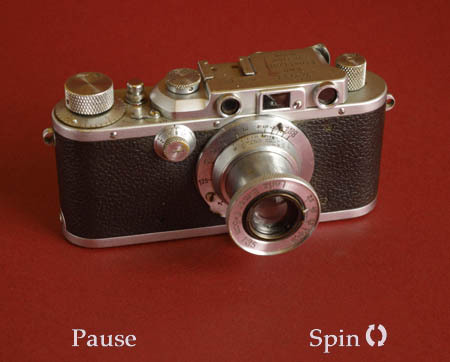 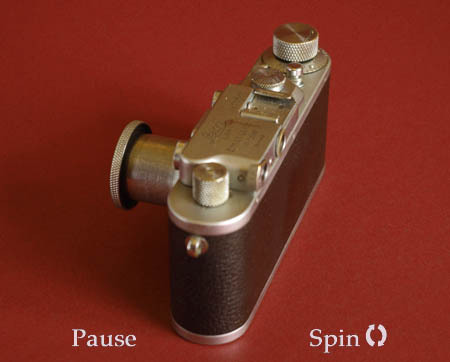 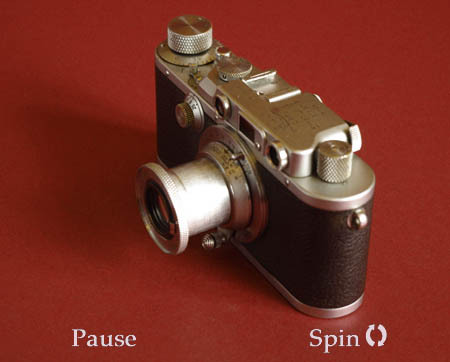 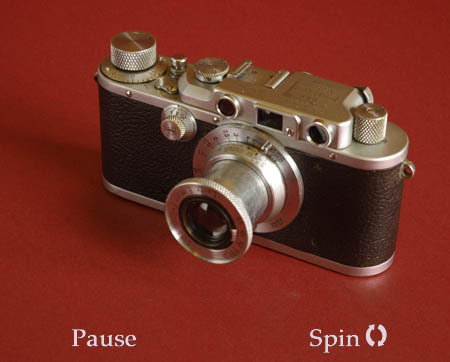 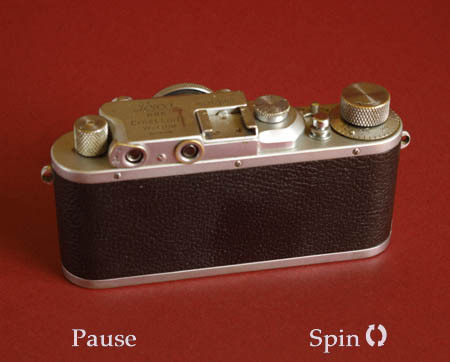 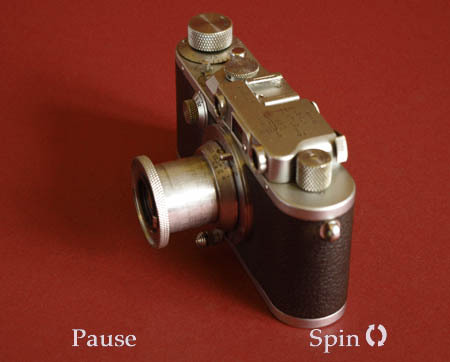 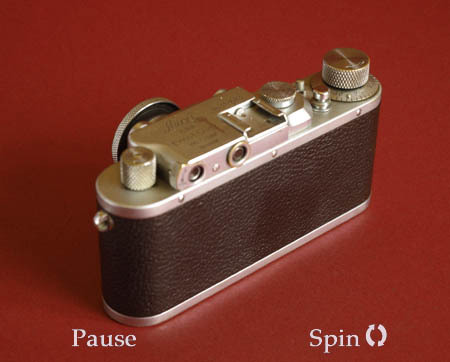 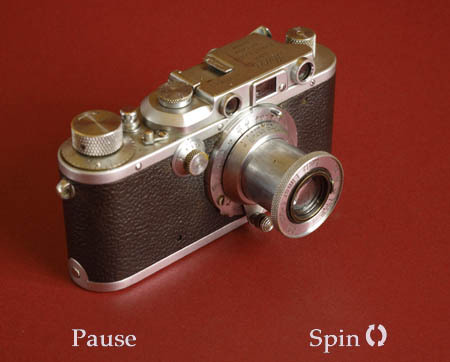 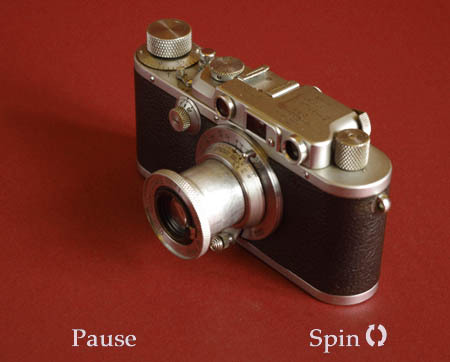 The model III is most obviously identified by the addition of the slow speed dial on the front, compare with the Leica II.